Black simulated leather folder with memo pad. 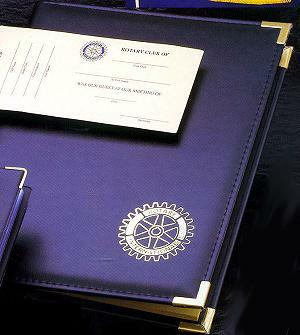 Embossing may be added for $5.00 per line. All emblems available.